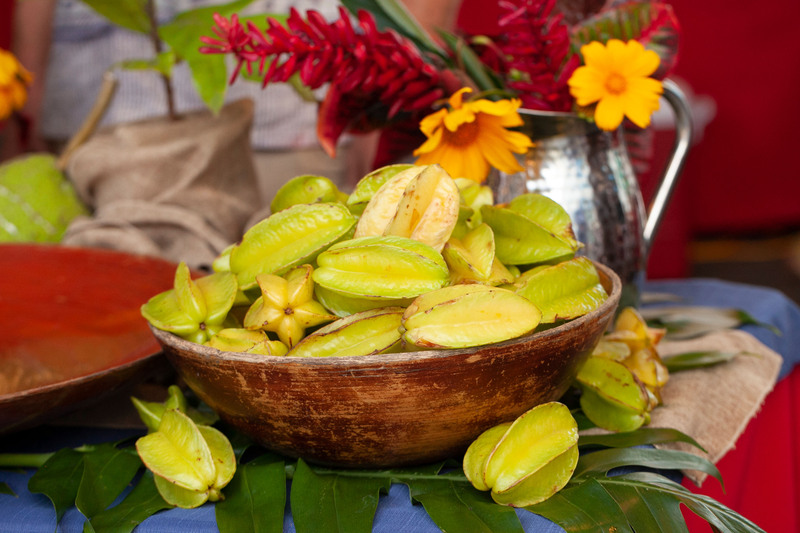 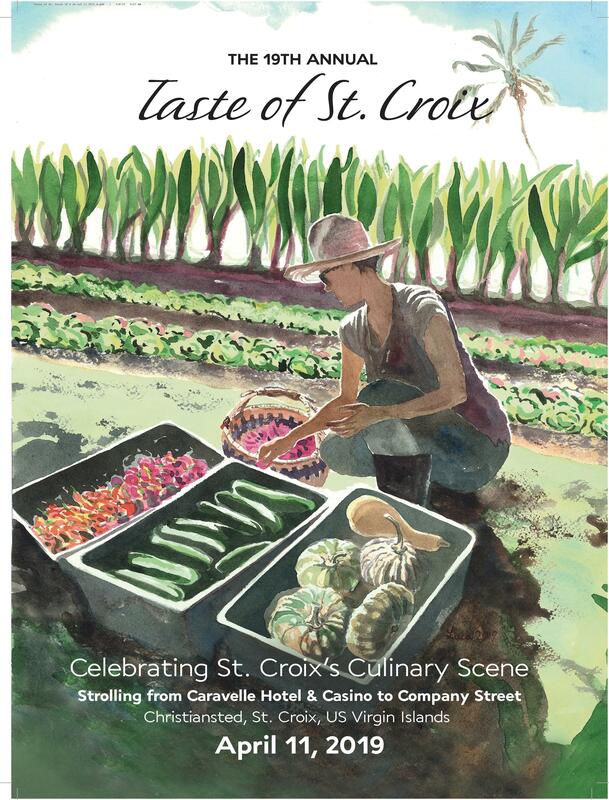 Beginning in 2001, the TASTE OF ST. CROIX has celebrated the special spirit and flavor of our island for eighteen years by pooling culinary artisans from more than 50 local chefs, restaurants, and farms. 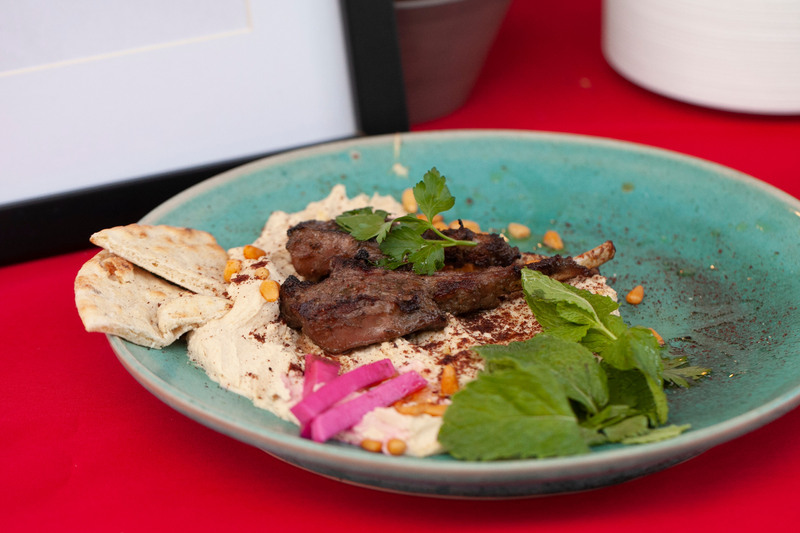 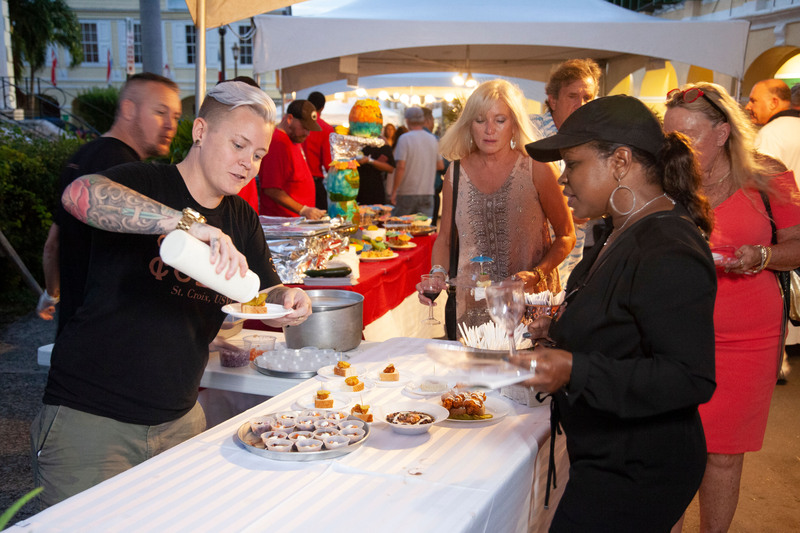 The event, which was the brainchild of two local restaurateurs, began as a way to showcase the diverse and delectable cuisine and culture of St. Croix with its influences from all over the Caribbean and the world. 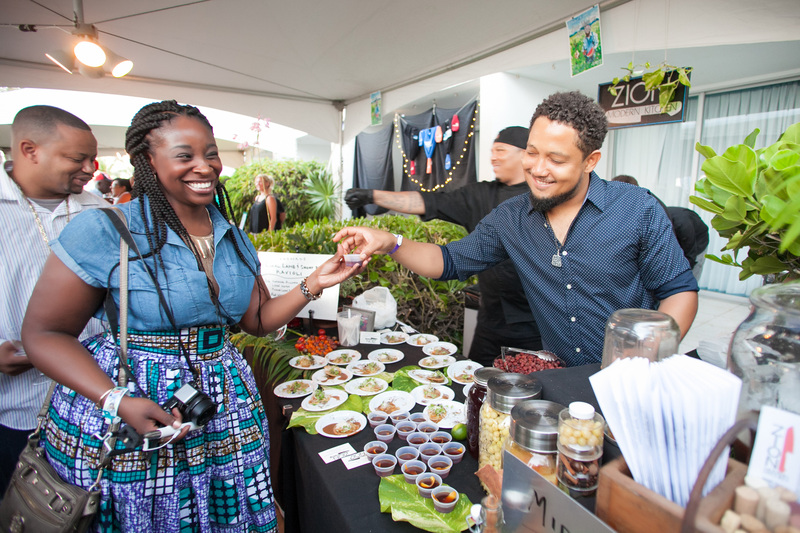 Today, the TASTE is known nationally and abroad as one of the finest food and wine events in the Caribbean and continues to attract thousands of guests including international winemakers, rum distillers, beer brewers, and celebrity chefs. 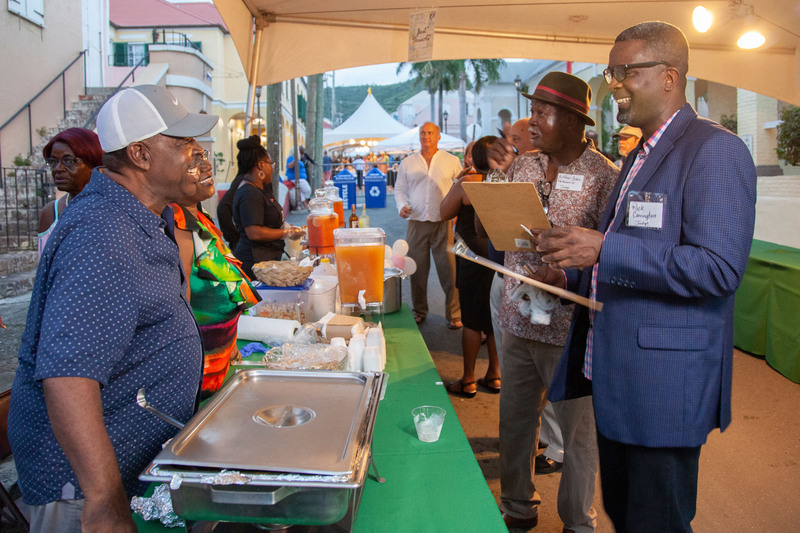 For one night, attendees drink in the culture and vibes of St. Croix and walk away with memories that keep them coming back year after year. 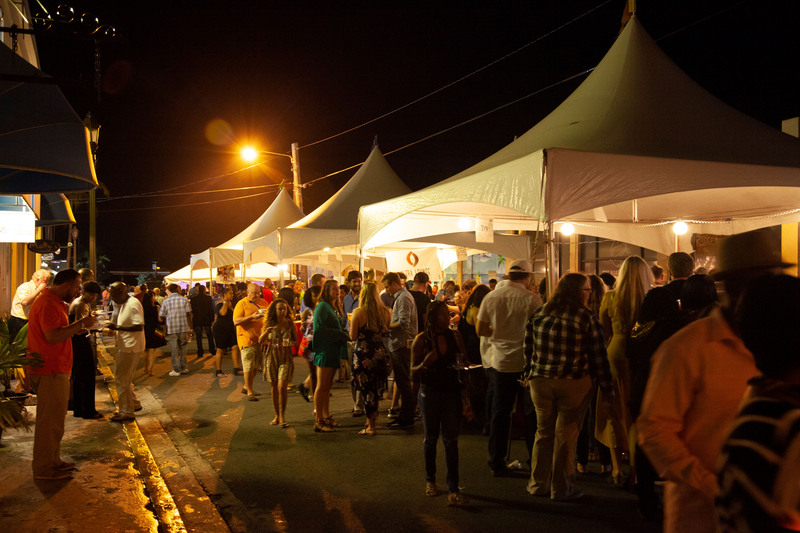 TASTE OF ST. CROIX is a night of true elegance, art, culture, laughter…and a spectacularly good time. 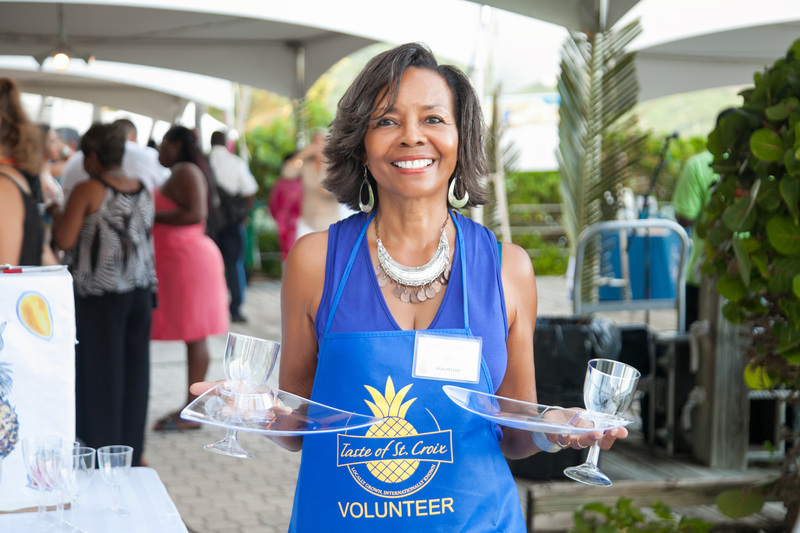 Thank you for your support of the 19th Annual – Taste of St. Croix!